As the Premier, High-Growth Extremities and Biologics Company, Wright Medical Group N.V. is uniquely positioned with leading technologies and specialized sales forces in three of the fastest growing areas of orthopaedics – Upper Extremities, Lower Extremities and Biologics. 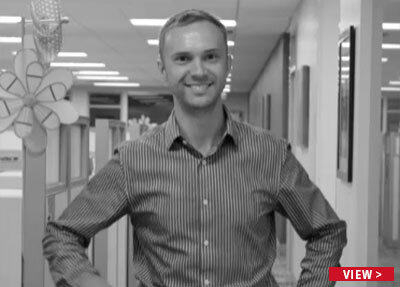 That leadership is further enhanced by one of the most comprehensive extremity and biologic product portfolios in the industry as well as strong platforms for future new product development. From new material technologies to advanced products and instrumentation, Wright is committed to delivering innovative, value-added solutions improving quality of life for patients worldwide. To Be Their First Choice in Extremities and Biologics! 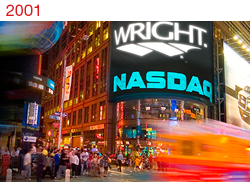 Wright receives premarket approval (PMA) from the FDA for AUGMENT® Injectable on June 12, 2018. 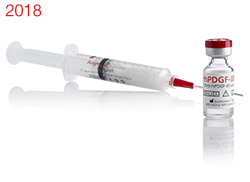 AUGMENT® Injectable is clinically proven safe and effective as an alternative to autograft for use in hindfoot and ankle fusion in an easy-to-use, flowable formulation. 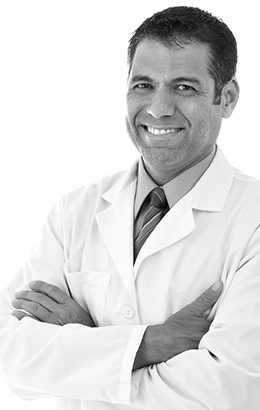 AUGMENT® Injectable offers a clear patient benefit by avoiding secondary surgical sites for the harvest of autograft tissue, which can result in prolonged harvest site pain in some patients. 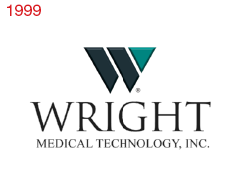 Wright Medical Group N.V. is a global medical device company committed to delivering innovative, value-added solutions improving quality of life for patients worldwide and is a recognized leader of surgical solutions for the extremities and biologics markets. 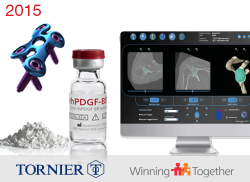 Wright receives FDA approval for AUGMENT® Bone Graft on September 1, 2015, further enhancing a leadership position and providing a platform technology for future new product development.Wright and Tornier complete merger to create the premier, high-growth extremities-biologics company on October 1, 2015. By bringing together the extensive and innovative capabilities of both companies, we are Your First Choice in Biologics and Extremities. Wright transitions to a high-growth, pure play global Extremities and Biologics company after divesting its OrthoRecon business to MicroPort Scientific Corporation. 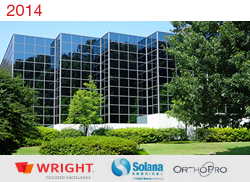 Wright quickly completes the acquisition of two high-growth extremity companies with complementary products, Solana Surgical and OrthoPro, and launches INFINITY™ Total Ankle Replacement System. 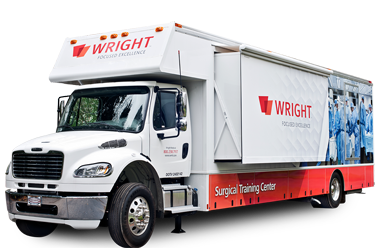 With a clear goal of maximizing the significant opportunity in Foot & Ankle, Wright completes the successful transition of its U.S. Foot & Ankle sales force and becomes the company with the largest, specialized direct sales presence to serve its customers. 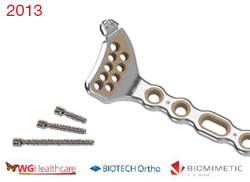 Additional medical education and physician training, as well as, ongoing innovation through internal product development including the PROPHECY™ INBONE™ Preoperative Navigation Alignment Guides, CLAW™ II Polyaxial Compression Plating System, and the ORTHOLOC™ 3Di Reconstruction Plating System, follow. 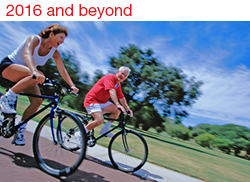 Wright acquires the groundbreaking technology of the INBONE™ Total Ankle System. 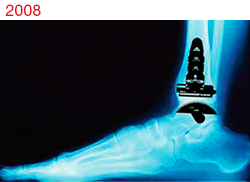 The device offers a unique surgical solution to a long-standing orthopaedic challenge, and is immediately recognized as a significant addition to Wright’s growing Foot & Ankle product portfolio. This period is also marked by increasing medical education programs, expanding product development, and sales force specialization. The new millennium ushers in a period of rapid growth for Wright, underscored by its successful initial public offering in July 2001. 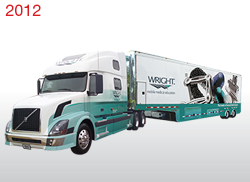 With an infusion of investment, a vast array of new products and services are introduced, and Wright’s reach into the global market grows significantly over the next 5 years. Wright is acquired by Warburg Pincus and a group of investors, and Wright Medical Group, Inc. is formed. 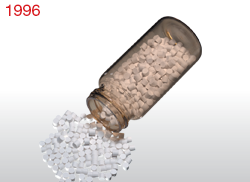 Wright assumes a pioneering role in the field of Biologics in 1996 when it introduces its first bone void filler, OSTEOSET™ Medical Grade Calcium Sulfate. The product lays the foundation for an expansive line of biologic solutions introduced over the next decade and beyond. Although earlier knee designs from Wright carved the path for success, the unique intramedullary instrumentation and cementless design of the Whiteside Ortholoc Knee was launched in 1983 and initiated a long series of successful knee designs that continue today, offering patients with unique features such medial-pivot kinematics to better replicate the motion of the natural knee. 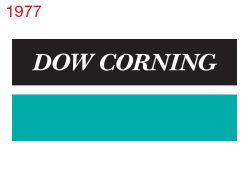 Wright is acquired by Dow Corning and becomes Dow Corning Wright. 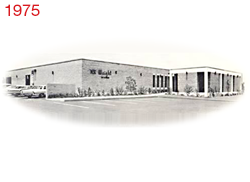 Wright’s operations left the Downtown Memphis area and moved to Arlington, Tennessee. 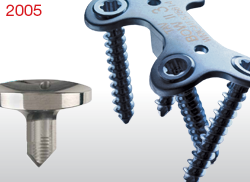 Orthopaedic innovation continues as Wright introduces a new line of implants for the small joints of the fingers and toes. The Swanson System was the first to use silicone technology for small joint arthroplasty and is still successfully sold and widely used more than 40 years later. 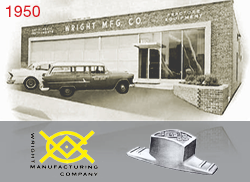 Armed with $300 and a dream to design and manufacture a better solution for leg cast walking heels, Wright Manufacturing Company is founded in 1950 by Memphis orthopaedic salesman Frank O. Wright to promote his original “all-rubber walking heel” for leg casts. 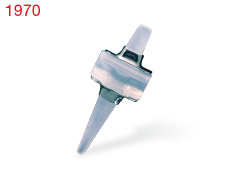 Although this first product is small and simple, it offers a unique solution to the common problem of back pain caused by the rigid steel heels commonly used at this time. As part of being a responsible member of the community, Wright strongly believes in caring for its facilities and the surrounding environment. Wright’s Health-Safety-Environment Dept (HSE) works with employees and Wright management to provide a work environment that is free from recognized hazards. 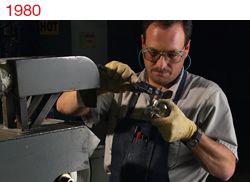 We accomplish this through employee suggestions, training programs, policies, and procedures. 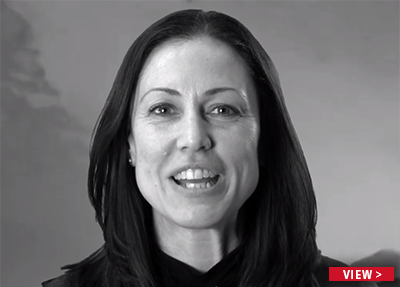 In essence, every employee is a part of HSE. We are all responsible for understanding and following all health, safety, and environmental policies, procedures, and training; for working in the safest possible manner, and for helping to improve our performance where it falls short. We recognize that excellence in all matters related to work safety matters will benefit every employee, our families, and will enhance our reputation as a responsible corporate citizen in this community.